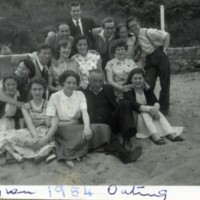 Margaret and her friends sitting on the beach during a Legion outing in 1954. 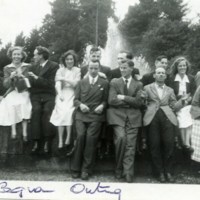 Margaret at a Legion of Mary outing in Killiney. 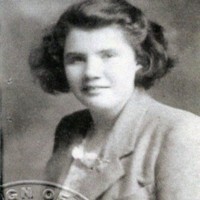 A picture of Mary Dynan aged 15.